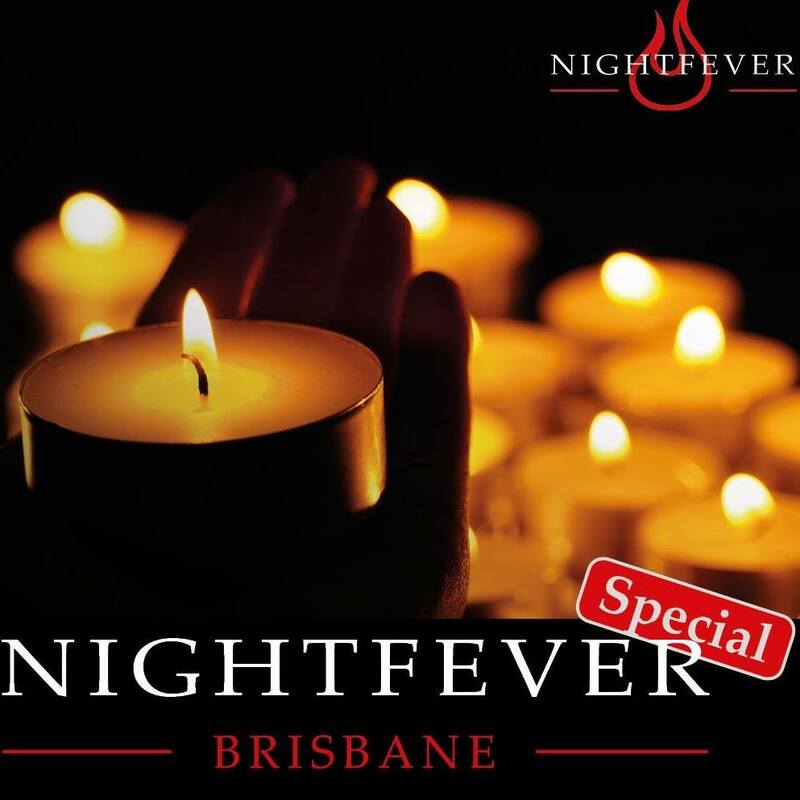 Back by popular demand after a powerful wave of Nightfever in Brisbane during 2015 and 2016, we are excited to announce that Nightfever is back in 2018! 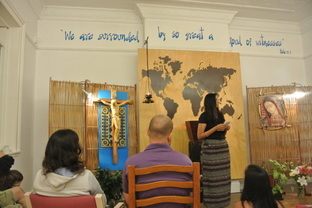 Nightfever is an open night of prayer and Eucharistic Adoration. It involves the exposition of the Blessed Sacrament while volunteers outside invite people to come in and light a candle. During this they can enjoy warming music, engage in Christian fellowship or take a moment of peace all before the presence of the Lord. There is also an opportunity for confession, to talk to a priest or to converse with others happy to share the Faith. For some visitors it may be their first time in a Catholic church, for others, it may have been some time away or another regular Church visit. 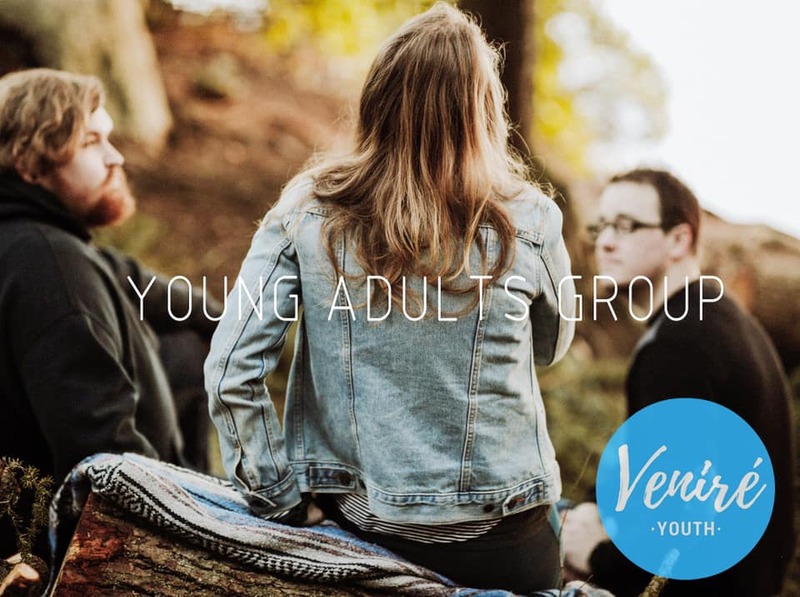 With hundreds of people having previously taken up the invitation to enter the Church and light a candle during Nightfever in 2015 and 2016, many of us are ready to reach out again in this Year of Youth! Nightfever is one miraculous event in allowing Christs Mercy to flow in our society and we can’t wait to take Christ’s Light into our streets! The evening begins with Mass for Nightfever at 6pm in St Stephen’s Cathedral. The night will wrap up with Benediction & prayers at 10-11pm. – to make people feel welcome as they enter/exit the Cathedral & to answer any questions or queries they may have. We look forward to sharing in this incredible experience with you!